Provide comfort for the family of Winona Ashcraft with a meaningful gesture of sympathy. Ms. Winona Akers Ashcraft, 85, of Cartersville died on Sunday, February 10, 2019 at her residence. Born in White on November 8, 1933 she was the daughter of the late William Quinton and the late Agnes Lily Barton Quinton. She was also preceded in death by her loving husband, Ray Ashcraft. Ms. Ashcraft was a member of St. Francis of Assisi in Cartersville. Survivors include her daughters, Donna Sue Pence, and Sherry Joy Hill; her sons, Harrison Hall, Jr., and George William Hall; and multiple grandchildren and great-grandchildren; and her special friend J.M. Nichols, Jr.
Funeral services will be held at 2:00 p.m. on Tuesday, February 12, 2019 in the chapel of Parnick Jennings Funeral Home and Cremation Services with Reverend Max Mayburn officiating. Interment will follow in Sunset Memory Gardens. The family will receive friends from 12:00 p.m. – 1:30 p.m. on Tuesday prior to the service. Serving as pallbearers will be Johnny Patton, Chris Goforth, Jarrett Pence, Randy Couey, Weldon Sheppard, and Zane Patton. Honorary pallbearers will be Dale Collins, and Sam Locke. The family will accept flowers or those desiring may make memorial contributions in Ms. Ashcraft’s honor to The Wounded Warrior Project. 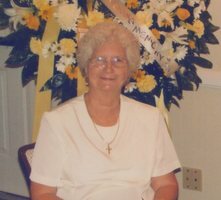 Parnick Jennings Funeral Home and Cremation Services is honored to serve the family of Winona Ashcraft; please visit www.parnickjenningsfuneral.com to share memories or to leave a condolence message. 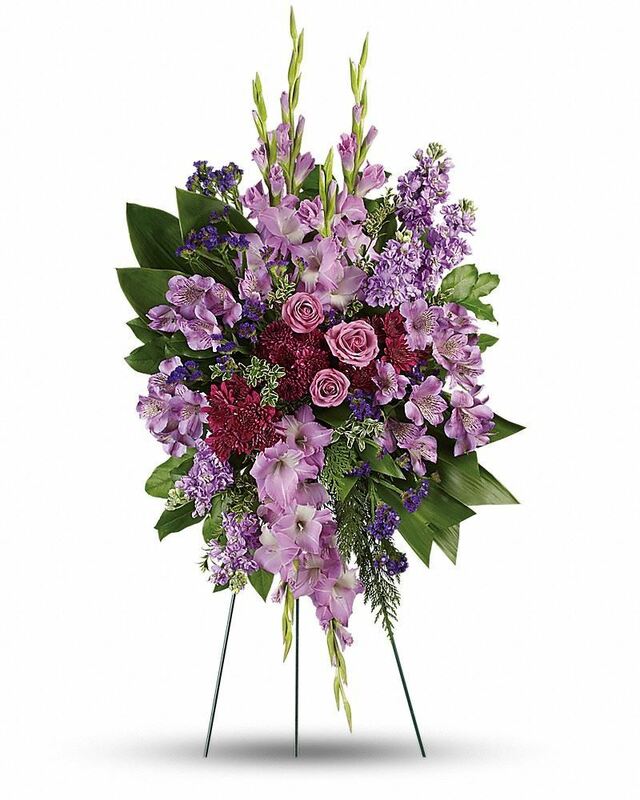 To send flowers in memory of Winona Pearl Ashcraft, please visit our Heartfelt Sympathies Store. We encourage you to share your most beloved memories of Winona here, so that the family and other loved ones can always see it. You can upload cherished photographs, or share your favorite stories, and can even comment on those shared by others. Amanda L Pence Melton sent flowers to the family of Winona Pearl Ashcraft. Amanda L Pence Melton purchased flowers for the family of Winona Ashcraft.